Mark Deli Siljander, a U.S. congressman, ambassador, and bestselling author, founded GSI in 1987. His life blends business prowess and 30 years in political power circles with life-shaping stories in over 145 countries. His private interactions with major political, business, and religious world leaders, especially in conflict hotspots around the world, defy the status quo of traditional business and diplomacy. Many of these stories are recounted in his award-winning book, A Deadly Misunderstanding. Frustration with ineffective politics led Mark to use his varied skill sets to engage in international business in more than 40 countries with projects from development and trade to strategic advice for leaders of nations. His pioneering a peace-making model has a 100% success rate in 7 real-world conflicts and netted the release of 50 prisoners. Mark’s efforts led former Secretary of State Madeleine Albright to publicly recognized his, “…efforts toward a more just, humane and peaceful world,” while he received the Mohandas K. Gandhi International Peace Award in 1996. His academic achievements include a Master’s Degree in Political Science and post-graduate work in International Business and Education. He has served on numerous boards and lectured in diverse and prestigious institutions including Oxford University, Edinburgh University, Khartoum University, and Wheaton College. As the co-founder and CEO of Ultrasound Inc., Mark Daniel Siljander spent seven years building and managing a team of five medical doctors, three nurses, seven business advisers, and seven research and developers for device and patent research and the marketing of non-invasive cosmetic ultrasound, RF and laser systems. He then transitioned into marketing and human resource consulting for several 501c’s – most notably was Trac5, which focused on conflict resolution and crisis mitigation in Africa and the Middle East. Mark currently serves on Thrivent Financial’s donor board in Charlotte, NC that directed/raised $217.2 million dollars in outreach funds in 2016. These business achievements were accomplished in the midst of earning a B.A in International Relations and Business at Harvard University and participating in the S.S.P at Harvard’s Kennedy School of Government. The following year, Mark received his PGDip in Theology at the University of Oxford in England. Theological studies focused on how culture shapes personal ethics, motivations, and beliefs, which provides a better framework for discovering where employee, company, and customer values converge. Gary Waldron served as COO for the 501c3, Bridges to Common Ground (BCG). His responsibilities included financial and project management, creation of financial proposals, as well as maintaining donor relations. He directly contributed to BCG’s rise in web traffic by 931%, increased donor support by 276%, product development by 200%, staff growth by 200%, and annual income growth by 35%. After completing his bachelor’s degree in corporate finance from Palm Beach Atlantic University, Gary began his professional career as a financial representative at Northwestern Mutual working with insurances, investments, and annuities. He then moved on to become an account manager at Oxford Global Resources outperforming the peer average in account generation by 300% within the first six months. For eight years, Gary branched out on his own to develop a technical analysis trading system for charting and trend analysis. Investments management included stocks, options, commodities and real estate with an average return of 25% ROI. 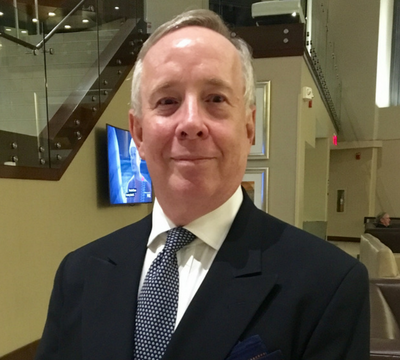 Mr. Papovich worked for 21 years at the Office of the U.S. Trade Representative in the Executive Office of the President in a variety of capacities. 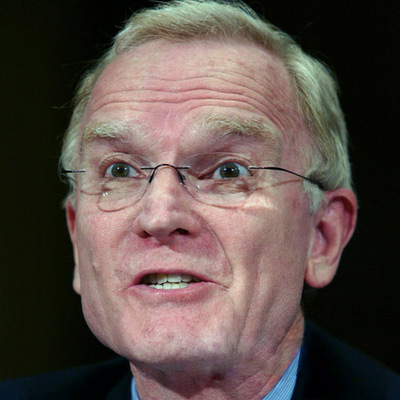 Joe served several years as Assistant USTR for Services, Investment, and Intellectual Property and Deputy Assistant USTR for Intellectual Property. Prior to this, Joe served as Assistant USTR for Industry, Deputy Assistant USTR for Industry, Director of Steel Trade Policy, Senior Agriculture Trade Policy Advisor, Director of Middle Eastern Affairs, USTR’s Labor Liaison, and as one of the chief negotiators of the Uruguay Round Agreements that resulted in the establishment of the World Trade Organization. After retiring from USTR in 2003 through 2010, Mr. Papovich served as Senior VP International at the Recording Industry Association of America. His principle duty was helping RIAA member companies obtain better opportunities to sell their sound recordings and to protect their intellectual property rights in markets outside of the United States. In 2012-2013, he served as co-chair of the U.S.-China Intellectual Property Cooperation Dialogue, which was formed through the collaborative efforts of Renmin University of China School of Law and Intellectual Property and the U.S. Chamber of Commerce. Since 2013, Mr. Papovich has consulted with a variety of groups on international economic policy issues. James Falvey is a Specialist in commodities, derivatives and FinTech/RegTech, including Dodd-Frank. He works with commodity exchanges, futures commission merchants/broker dealers, commodity trading advisors, commodity pool operators, swap dealers, CCPs, and investment advisers. Jim has worked with various regulators throughout the world, including the Commodity Futures Trading Commission (US), the Securities & Exchange Commission (US), the Federal Energy Regulatory Commission (US), European Securities & Markets Authority (EU), the Financial Conduct Authority (UK), among others. Jim has served as General Counsel at the Intercontinental Exchange (“ICE”)(owners the New York Stock Exchange), EurexUS, RJ O’Brien and Green Key Technologies. He also previously was CAO for the U.S. Futures Exchange. 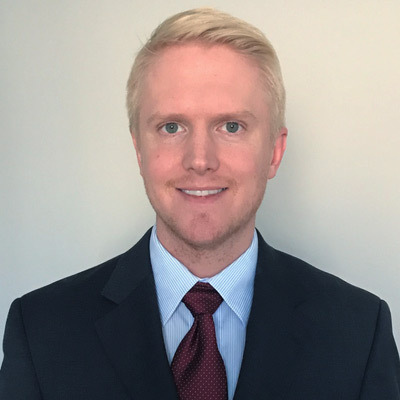 Jim has as a Legislative Assistant for U.S. Rep. Fred Upton, Law Clerk for U.S. District Court Judge Richard Enslen and appointed member of the Technology Advisory Committee for the CFTC. Jim has taught commodity and derivatives courses at the Chicago Kent School of Law and a commodity market course at Penn State University. He graduated from the University of Notre Dame with a BA/Government; Georgetown University Law Center with a JD; and Northwestern/Kellogg School of Management with an MBA. Hans has over 30 years of experience in new business start-up, development, and successful operations primarily in the areas of mining and agriculture in Africa. He currently serves as a Director of MEAH Global and successfully closed various energy, agriculture and water sector projects in Africa and mining in West Africa. Prior to his work with MEAH, Hans was a Director of Redemptive Resources, LTD and successfully guided the investments in the mineral business in Sierra Leone. He excelled in developing relationships with the local chiefs thus he was able to secure and successfully mine mineral rights to alluvial gold deposits in the Nimini Hills and the Gori Hills, along with a diamond deposit in Bakidu. While in the USA during the rainy season in Sierra Leone, Hans received his organic certification to grow organic vegetables in greenhouses. At the same time, he developed an indoor growing system utilizing a new LED grow light technology impervious to climate as a prototype that is scalable to help assist cities and emerging nations in providing healthy food to their people. Currently, He is able to grow 4,500 head of lettuce or other leafy green per annum in a 4-foot by 10-foot space. This unique system is highly scalable and projections are to grow 5,000 head of lettuce per day. Hans has extensive experience in Real Estate development as he has successfully completed numerous projects with dollar amounts exceeding $20,000,000. Mr. Bergan’s professional career is in its fifth decade, primarily in senior legal/management positions in the money management industry. 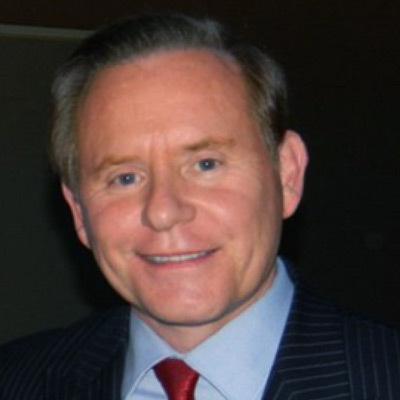 After serving as an attorney at the Securities and Exchange Commission (SEC) and later Vice President and Associate General Counsel of the Securities Industry Association (SIA), Mr. Bergan joined Alliance Capital Management Corporation, then the largest non-bank institutional money manager in the US, in 1981. 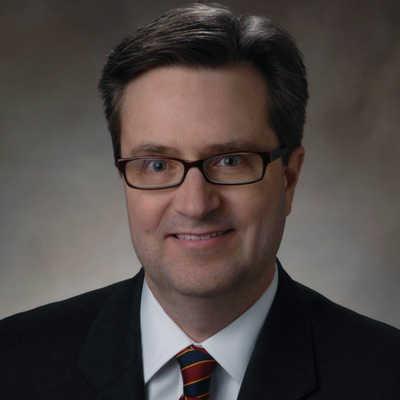 Mr. Bergan spent the final 16 years of his long Alliance career as Senior Vice President, General Counsel & Chief Legal Officer of the Alliance Fund Complex, and in that role acquired considerable African experience. 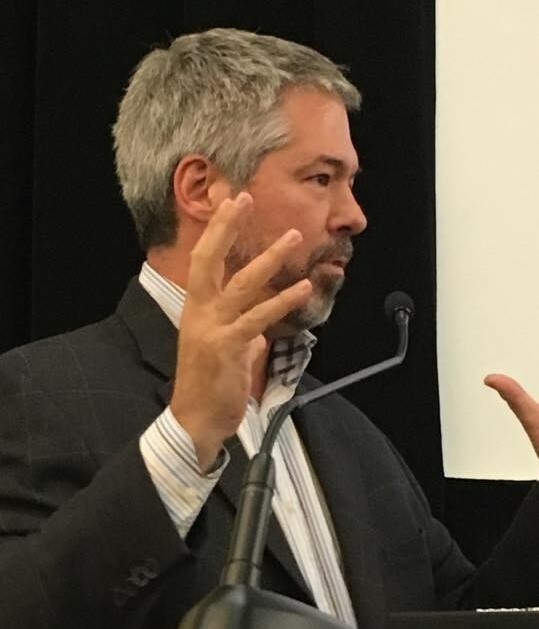 Doug Fike spearheads a global network of organizations and change agents in the business, nonprofit, government, technology, and arts sectors. 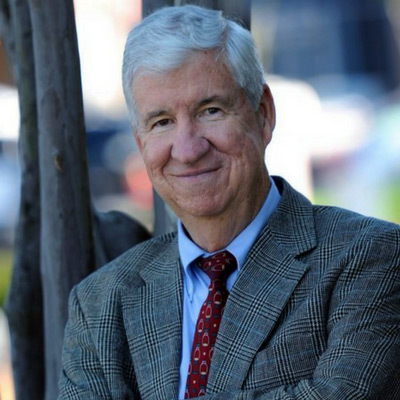 Specializing in executive coaching, founder transitions and organizational development, Doug has worked in dozens of countries on five continents. He consults widely with NGOs and small to midsize businesses; he enjoys helping organizations navigate tough transitions and operate according to their mission and values. Doug is known for conflict mediation and bridge building work across cultural, religious, and generational divides. As a founding director of Bridges to Common Ground he has worked in Muslim/Christian conflict zones, including recent peacemaking initiatives in the Central African Republic. Doug cofounded an early, groundbreaking coach training and certification organization and currently spearheads a pioneering virtual learning community. His master’s degree in Organizational Leadership is grounded in four decades founding and leading a range of enterprises. He has started an array of businesses, and helped launch several faith communities and international networks. Doug is a seasoned mentor, and senior advisor and life coach to an array of national and international leaders. 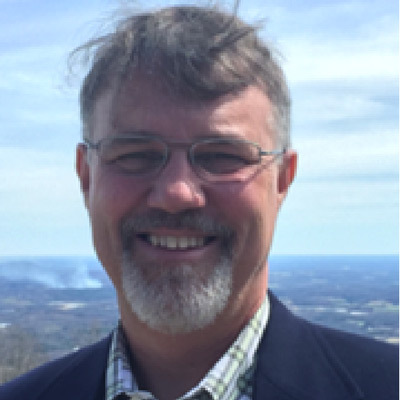 Dr. Peter Blair is an Assistant P0rofessor in the John E. Walker Department of Economics at Clemson University, where he serves at the Principal Investigator of the BE-Lab. His group’s research in applied micro- economic theory focuses on labor market discrimination, residential segregation, and supply-side issues in higher education. They also study questions related to economic growth and education in the developing world. He has given academic talks and seminars at Universities across the US, Canada, Europe, the Caribbean and Asia. His group’s research work has also been featured in leading business journals, including the Wall Street Journal. Dr. Blair received his PhD in Applied Economics from the Wharton School, his M.A. in Physics from Harvard University and his BSc in Physics and Mathematics from Duke University. Dr. Peter Blair is an Assistant Professor in the John E. Walker Department of Economics at Clemson University, where he serves at the Principal Investigator of the BE-Lab. His group’s research in applied micro- economic theory focuses on labor market discrimination, residential segregation, and supply-side issues in higher education. They also study questions related to economic growth and education in the developing world.